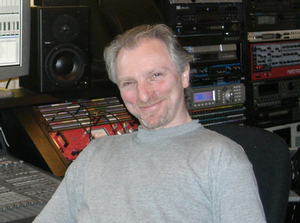 Justin Paterson is a programmer and producer of more than 20 years experience. Recent research has been around interactive music playback. Justin leads the MA Advanced Music Technology at LCM | UWL in the UK. He is co-chair of the Innovation in Music conference series.